A smoothie is likely to be made with fruits and dairy products and liquidized using a blender to create a shake like drink served chilled. Alternatively, a shake can be made using almond milk, soy milk, or similar choices in place of the dairy products. A healthy smoothie is likely to be made with 100% fruit. It is certainly possible to replace the dairy products with a fruit juice, which is just as efficient at lubricating the fruit in the blending process and tastes just as delightful. Use a varied mixture of fruits to avoid boredom and ensure the most health benefits and nutrients are gained from this refreshing drink. Go with fruit in season or locally available in the stores. If you like the green smoothies make sure to vary the major greens every 2 or 3 weeks. A grape, apple, pineapple, or orange juice is certain to be highly desirable for working as a lubricant when making the smoothie. A citrus juice is certain to provide a consistency that is slightly denser when compared to something like apple juice. A highly versatile lubricant is certain to include apple juice, which can be combined with a wide range of fruits, from watermelon to banana. Grape juice is likely to be classed as the least versatile option. Just make certain a chosen fruit juice is able to complement the main ingredients of the smoothie. Enjoy more flavor and nutrition with smoothies based on fresh ingredients. Also, aim to use organic grown ingredients as they are less likely to include pesticides and have a higher concentration of nutrition. This usually results in much better tasting liquid refreshment. 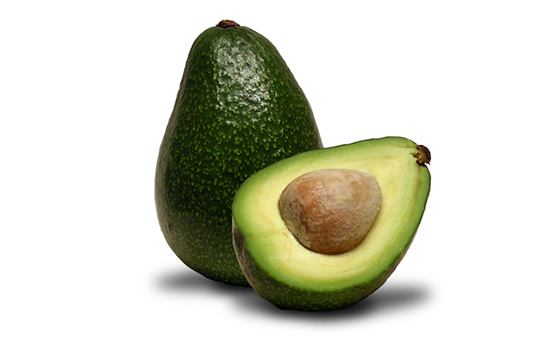 Add in some healthy fats to the smoothie using cream, an avocado, hemp oil, flax, or coconut. This is certain to mean you are satisfied for that much longer and energy is held for longer. Ideally, you want to be slicing the fruit ingredients into chunks 1 inch in size or smaller. Volume of fruit use is likely to come down to individual preference. A high volume of bananas or strawberries is likely to make the flavor more prominent and impact the taste. Small sized fruit chunks make the blending process that much more efficient. A high-quality salt offers a quick and efficient option to increase minerals, but also helps to improve on the overall taste. Redmond Salt, Himalayan Pink salt, and Celtic Sea salt are great choices. Pour the pieces of fruit into the smoothie maker and then include a preferred fruit juice. Extra juice can be included during the blending process to loosen the mixture if required. If a smoothie appears too thin, you can always extra fruit pieces and re-blend. A smoothie should be served chilled and leftovers placed in the refrigerator. It is advisable to avoid leaving a smoothie out since they have the tendency to go bad quite quickly.